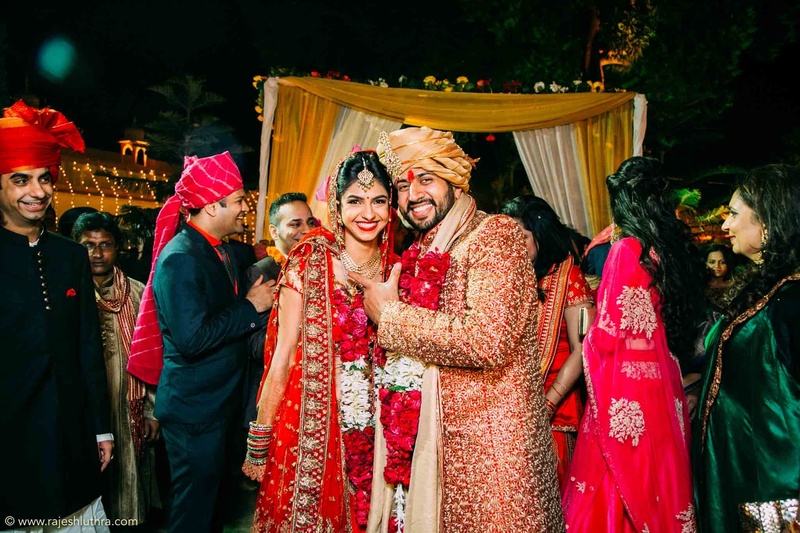 Rajesh Luthra Productions, Delhi is the brain child of Rajesh Luthra who has been in in the industry for a decade and is still as passionate about photography as he was on day one. For him, each moment is an opportunity and each photograph is an artistic expression. He has a team of some of the best wedding photographers in town and also has talented videographers on board. Together as a team, Rajesh Luthra photography is capable of capturing those beautiful, precious wedding moments of yours, candidly, sensitively and responsibly, as it comes once in a lifetime. With the help of high tech professional tools, cutting edge technology and the qualified team, Rajesh Luthra delivers a service with satisfaction and everlasting memories. 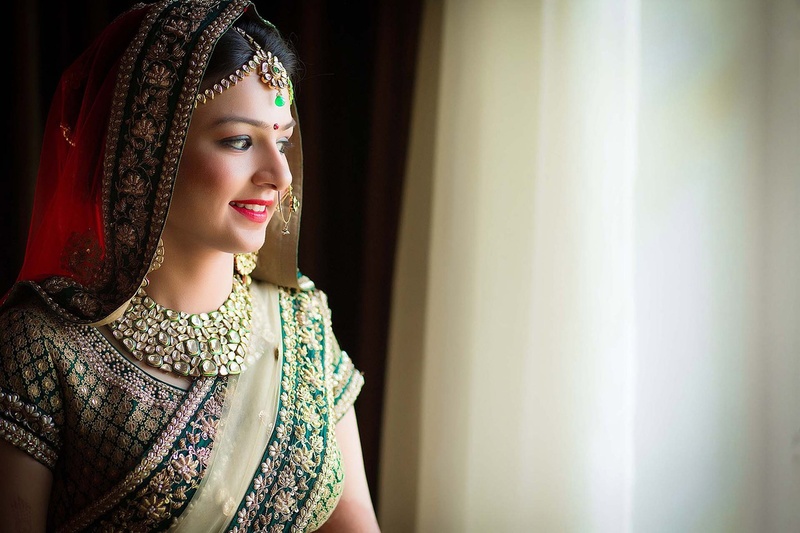 Rajesh Luthra Productions is a Wedding Photographer based out of Delhi . 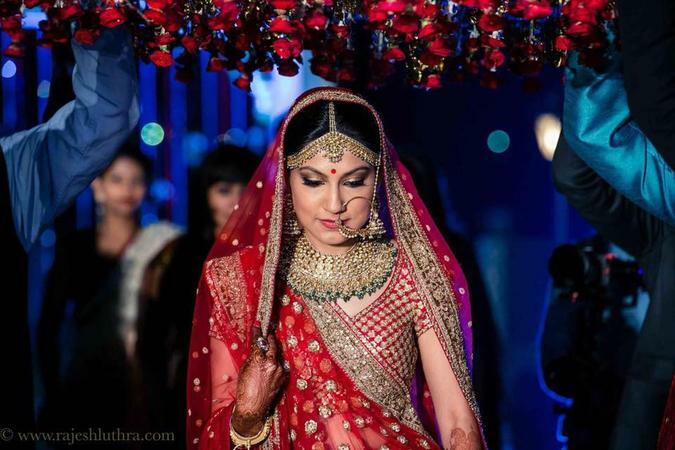 Rajesh Luthra Productions's telephone number is 76-66-77-88-99, Rajesh Luthra Productions website address is http://www.rajeshluthra.com/, Facebook page is Rajesh Luthra Productions and address is New Delhi, Delhi, India. In terms of pricing Rajesh Luthra Productions offers various packages starting at Rs 125000/-. Has been viewed 45 times and shortlisted by 0 customers over the last month. There are 3 albums here at Weddingz -- suggest you have a look. Call weddingz.in to book Rajesh Luthra Productions at guaranteed prices and with peace of mind.